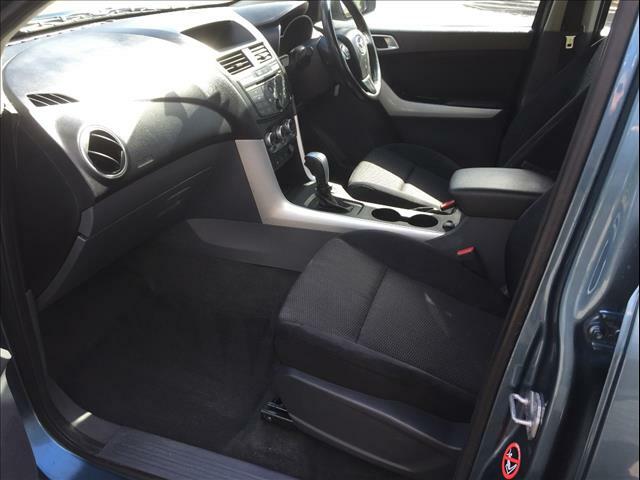 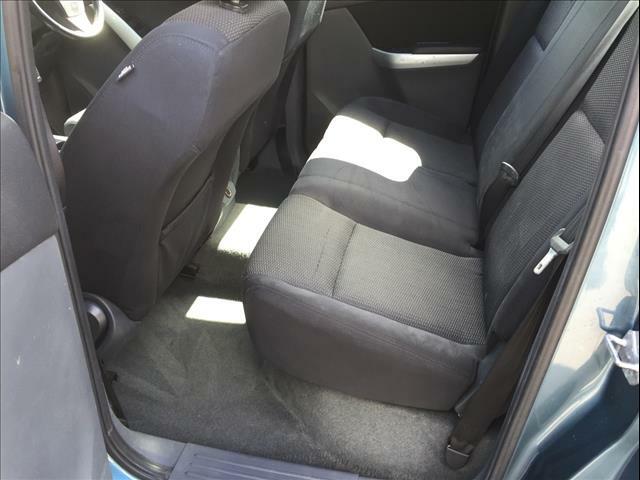 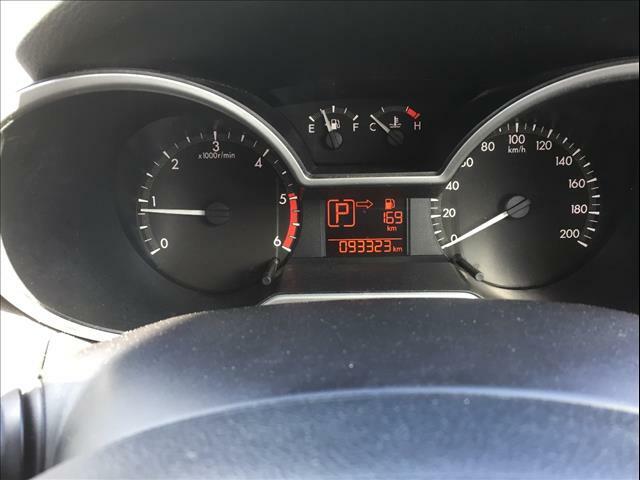 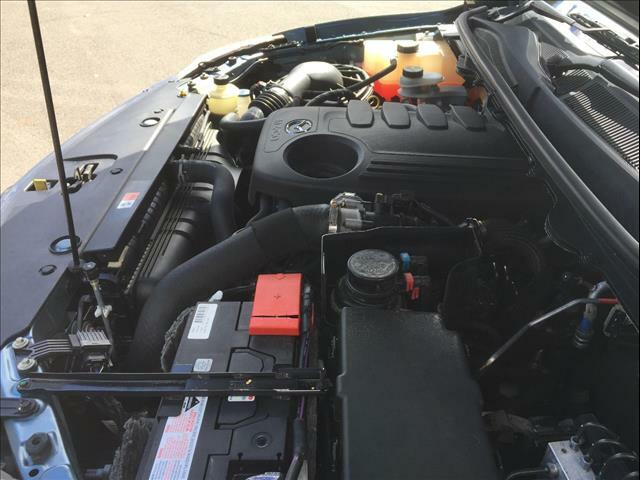 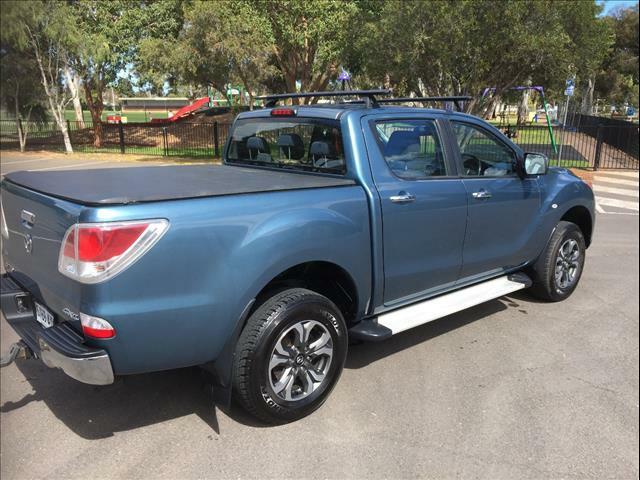 Adelaide Car Connection is a family business with over 35 years experience. 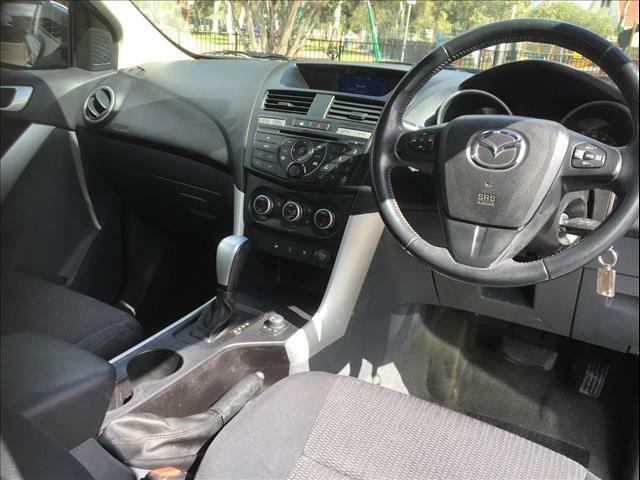 We specialise in a great range of used MAZDA's - Fast & easy finance - Cash for cars. 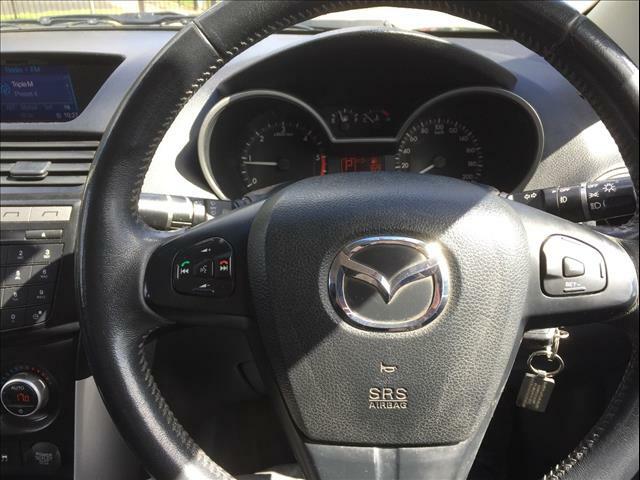 We only stock the best quality used MAZDA's in Clarence Gardens, so you can buy from us with complete confidence. 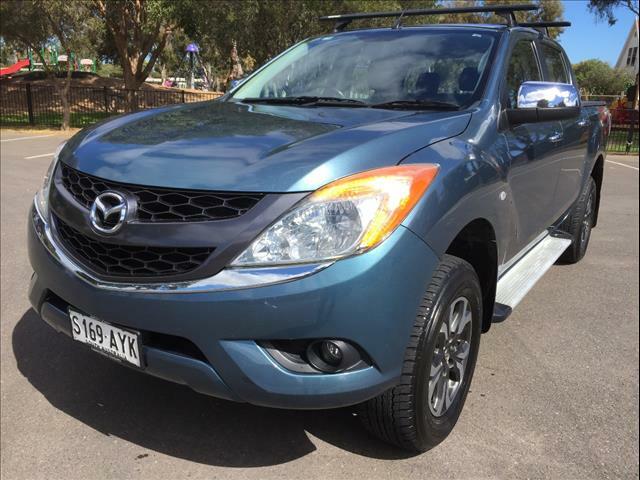 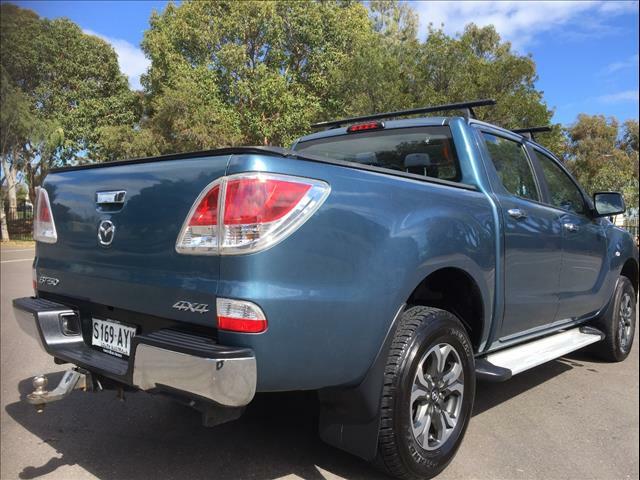 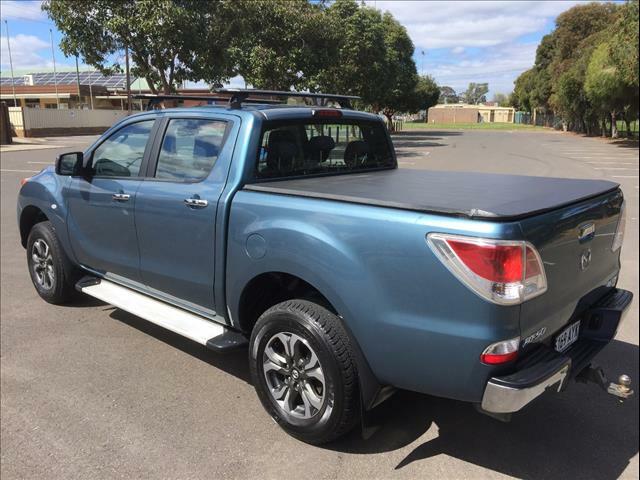 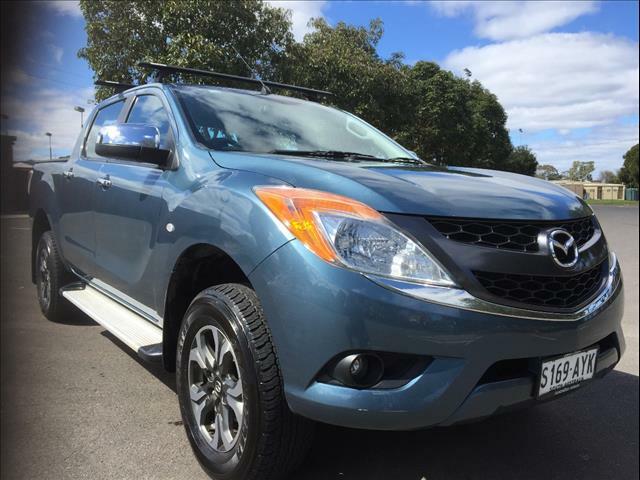 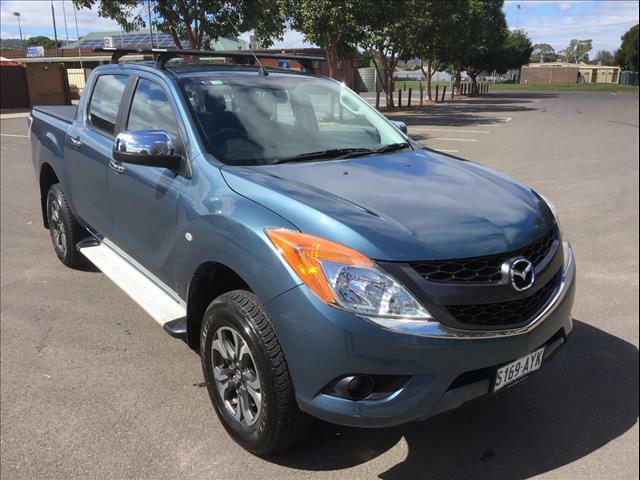 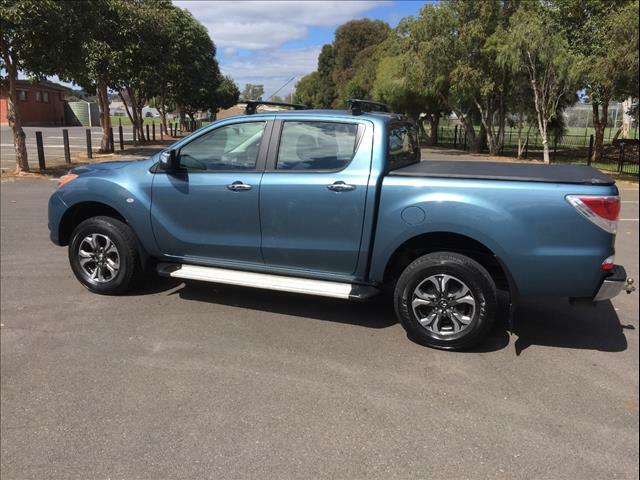 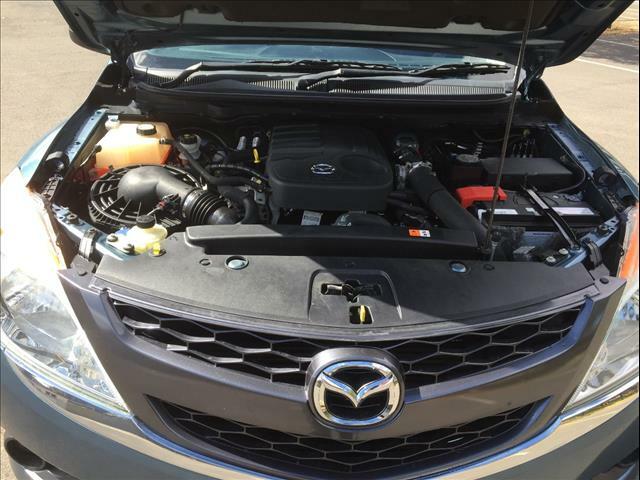 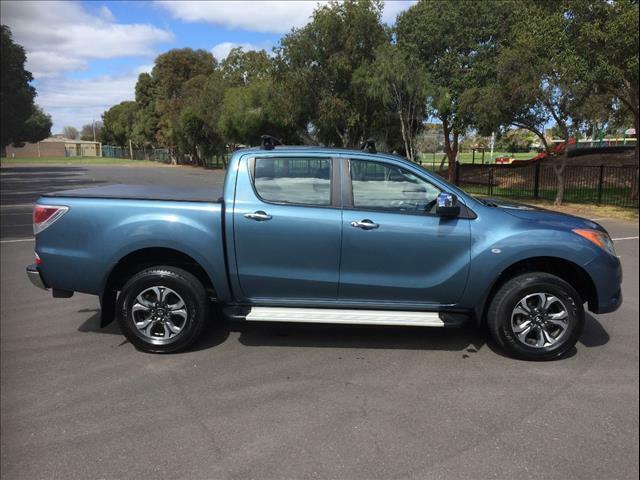 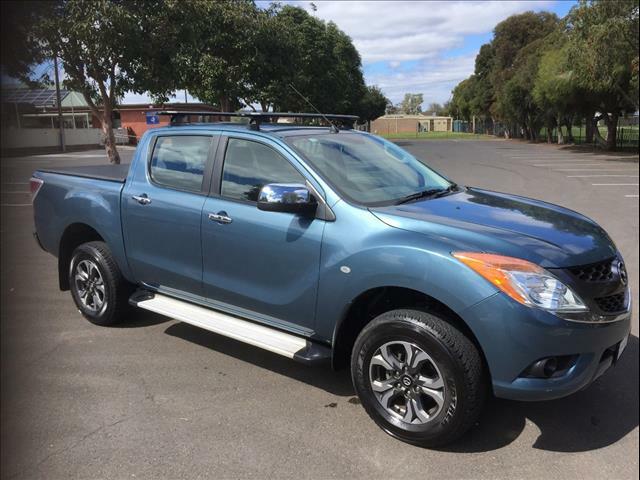 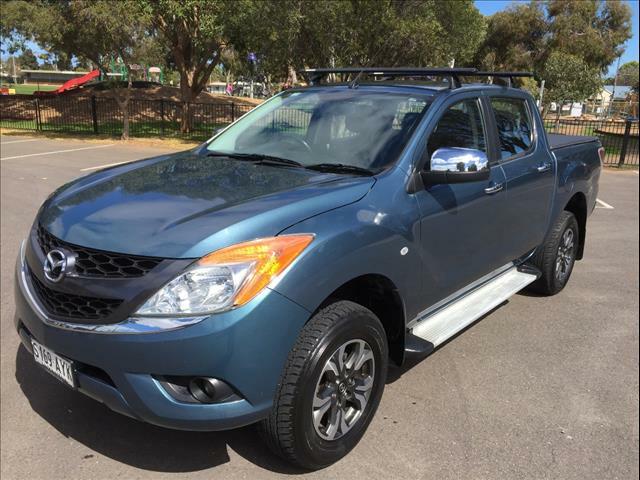 All of our used MAZDA BT-50's have been fully Workshop Tested. 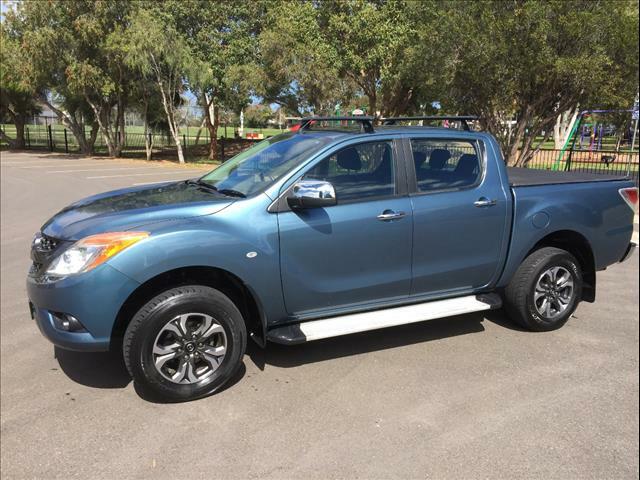 Easy Finance (T.A.P) is available and up to 5 Year Warranty also available. 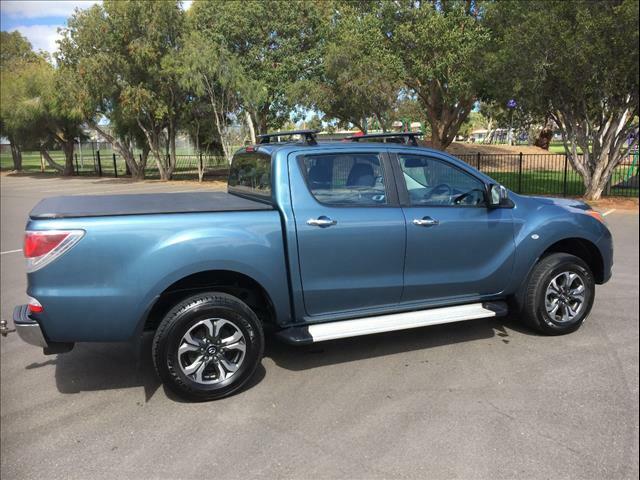 We can deliver Australia Wide.